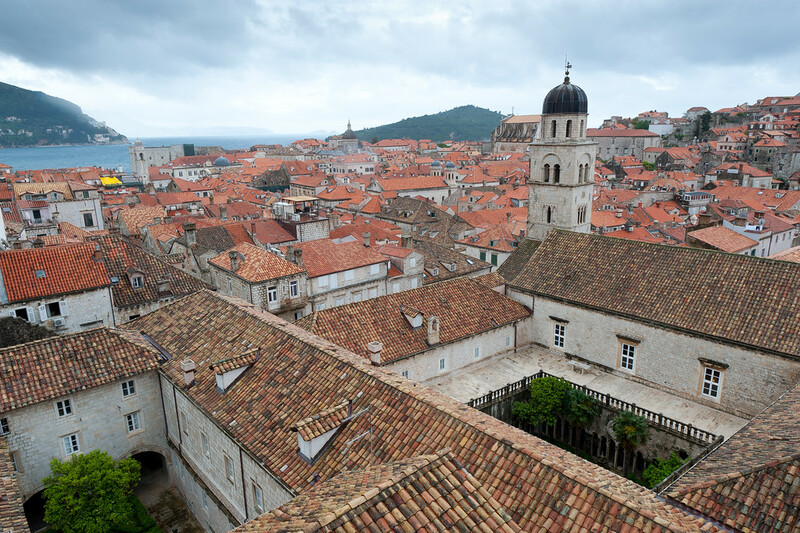 There are nine UNESCO World Heritage Sites in Croatia. This national park in Croatia is notable for its formation of natural dams, which were developed over time as the water flow over the natural limestone on the lake. This has enabled the lakes to connect with each other towards the caves and waterfalls within the park. 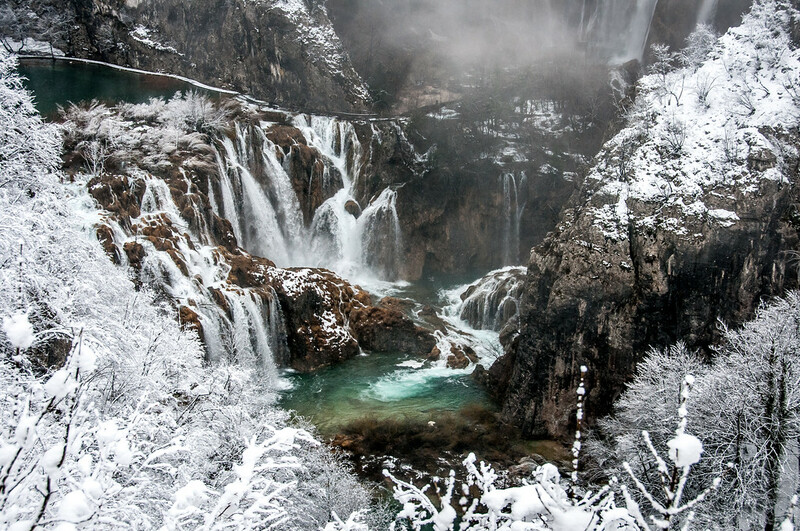 Meanwhile, the surrounding area of the Plitvice Lakes National Park is also home to a wide range of wildlife species including wolves, bears, and rare bird species. 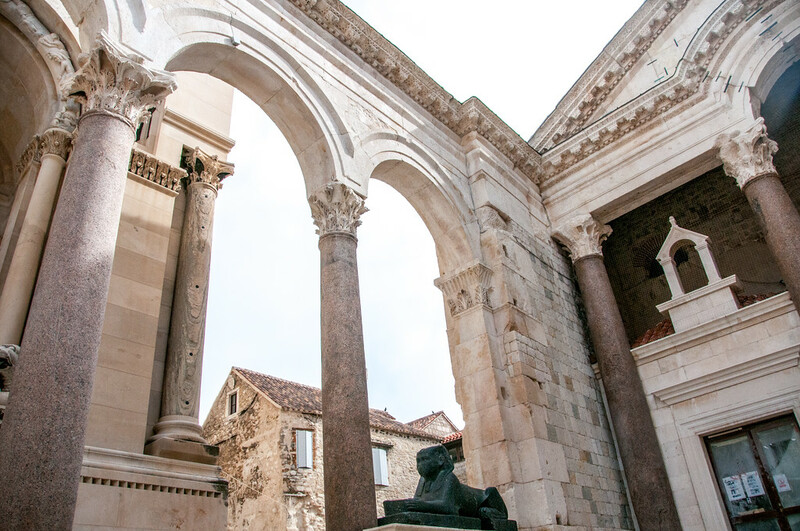 During the 4th century AD, Roman Emperor Diocletian built this palace in the city of Split. This palace, along with the ancient mausoleums, churches and fortifications that were built during the Middle Ages have remained mostly intact until today. 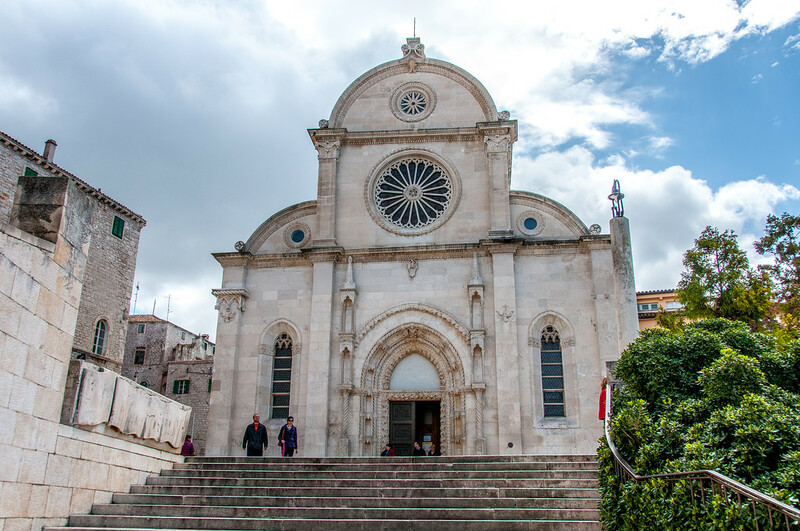 They are popular tourist attractions in the city of Split, while also forming an integral part of the city’s history. The famous walled city of Dubrovnik was inscribed into the list of UNESCO World Heritage Sites in Croatia in 1979. During the Middle Ages, Dubrovnik is a flourishing maritime republic and was the only city in the Adriatic that was able to rival Venice. With its diplomacy and wealth, Dubrovnik was able to attain a high level of development that was ahead of its time during the 15th and 16th centuries. The episcopal complex in the Euphrasian Basilica is the purest example of early Byzantine art and architecture in the region. What is most impressive is that the mosaics on the episcopal complex date back to the 6th century and yet most of them are still intact until today. 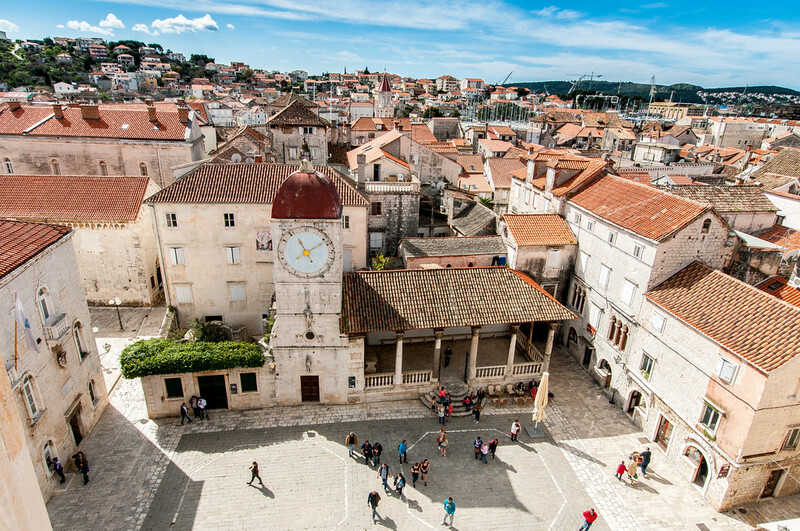 The rich culture, history and architecture of Trogir combine to making this a cultural addition to the UNESCO World Heritage Sites in Croatia. 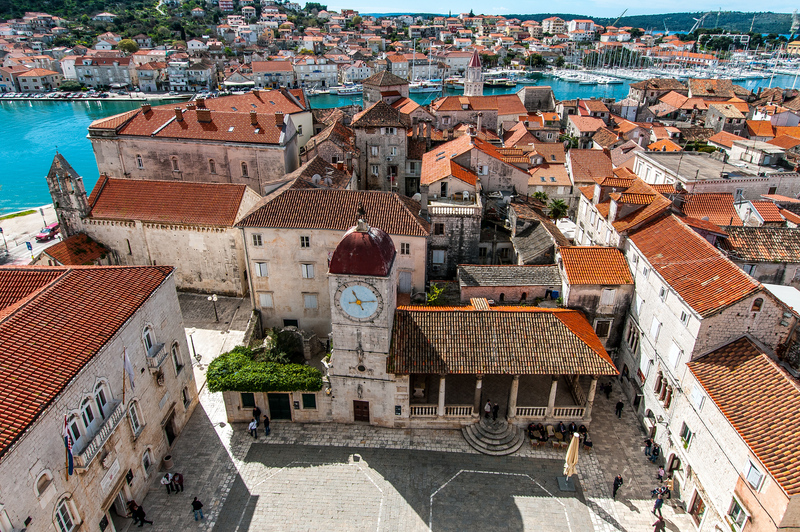 The culture of Trogir combines influences from the Romans, Greeks and Venetians. The complex within the historic city centre is also one of the best preserved Romanesque-Gothic complex in Central Europe. This site encompasses the medieval core of the city that includes a series of dwellings, Romanesque and Gothic palaces, castles and towers. The cathedral of Saint James in Sibernik (also known as Sibernik Cathedral) is a triple-nave basilica considered as one of the most important Renaissance architectural monuments in the region. It is a Catholic Church in Croatia and is the seat of the Diocese of Sibernik. The construction of this church started in 1431 but it was completed in 1536. 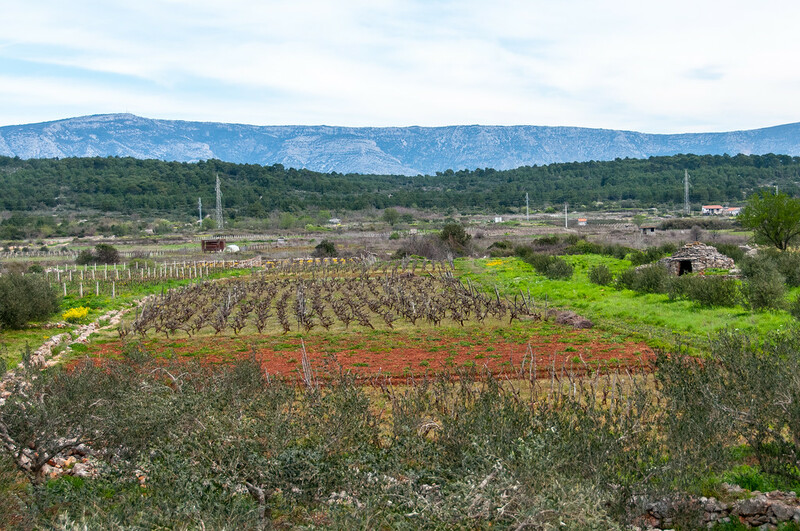 The Stari Grad Plain is located on the island of Hvar in Croatia. It is an important cultural site in Croatia as it is primarily an agricultural landscape. The setup of the agricultural landscape was started in the 4th century BC by the ancient Greeks; for over 24 centuries, the ancient layout of the landscape was preserved along with the stone walls and stone shelters in the area. This is a collection of monumental tombstones that were traced back to the Medieval times. These tombstones are scattered near the borders of Bosnia and Herzegovina, Serbia, Montenegro and Croatia. There is an estimated total of 60,000 tombstones found on the site.